Last Friday, Insomniac Records has released the massive collaboration between house legends Chris Lake & Chris Lorenzo. 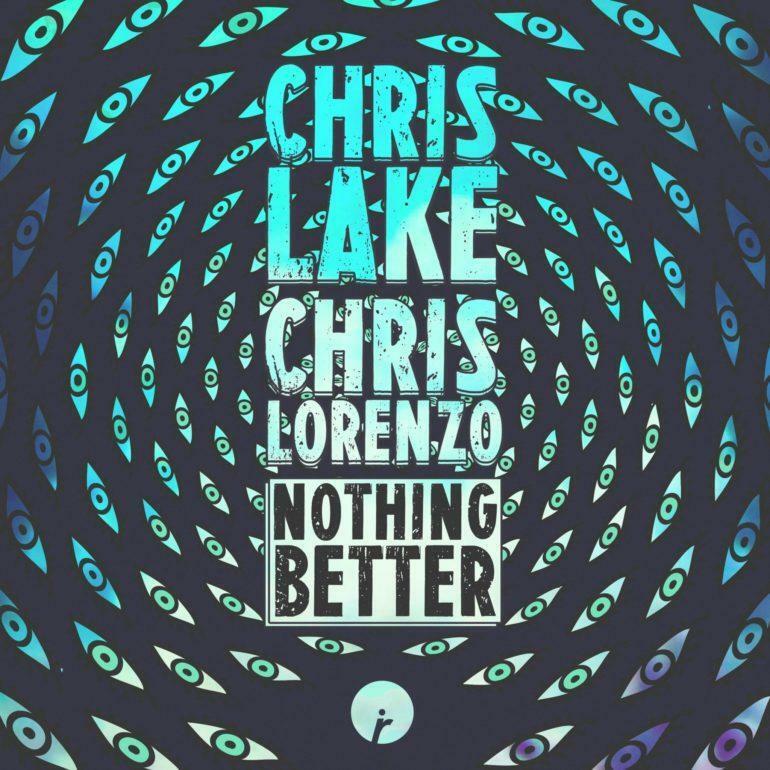 Insomniac Records has just released “Nothing Better” the latest Chris Lake & Chris Lorenzo collaboration. 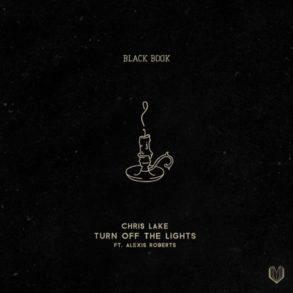 Chris Lake is known for his accolades as a producer over the past decade, earning Grammy nominations, producing platinum records, and wowing fans with his remixes (An example is the Calvin Harris “How Deep Is Your Love” one. Chris Lorenzo is the House & Bass pioneer from Birmingham, UK and has built up worldwide support with releases on a plethora of tastemaker labels. 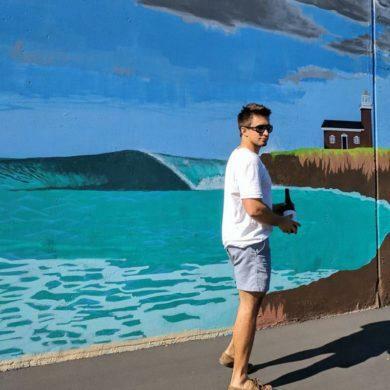 In “Nothing Better,” Lake & Lorenzo curate a track that is filled with the reminiscent vibe of a classic 90’s house release but also has the clear-&-crisp sound design of a 2017 production. When the energy of the record kicks in and the pristine, nostalgia-filled vocals of Malika Ferguson reverberate, you’ll be convinced that summer has been officially extended into September.